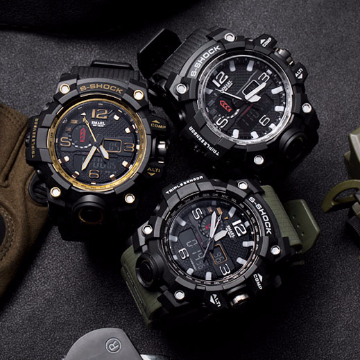 50% OFF & FREE SHIPPING TODAY! 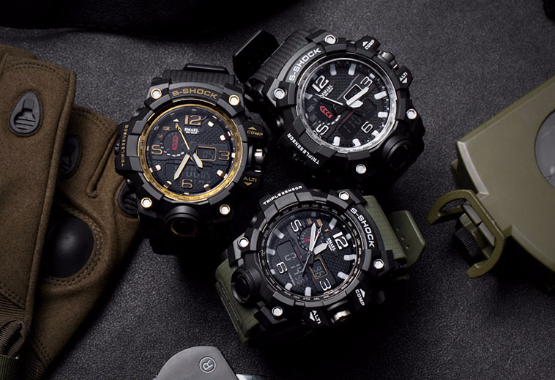 When combat personnel asked, we listened. 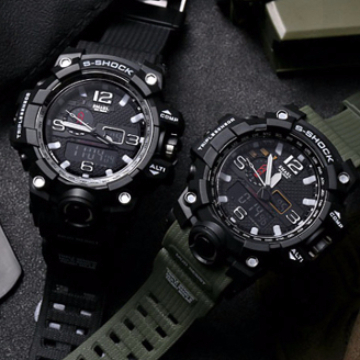 They requested a rugged and durable, water–resistant hardened military watch and the SMAEL Hardened Shock Watch fits that description perfectly. 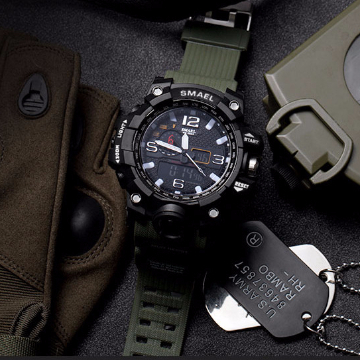 This popular watch, designed by SMAEL, can withstand service under the most extreme conditions. 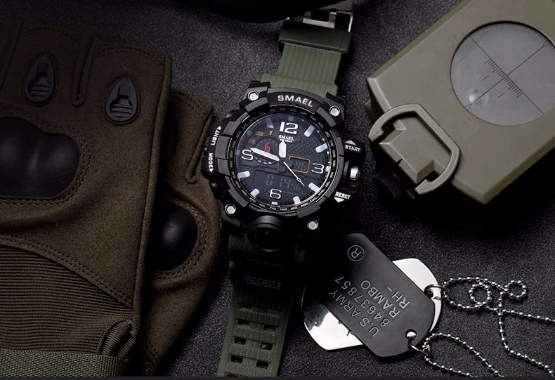 Whether you are out for another night on the town or in the middle of battlefield combat, the SMAEL Special Ops "S-SHOCK" Watch is all grit!